You’re going to run into situations where someone has made poor choices in naming objects, or maybe the business logic has changed and the object name no longer makes sense. Either way, easily and quickly taking care of renaming the objects within scripts can be a pain. The table variable @a is a poor choice, so I want to replace it. 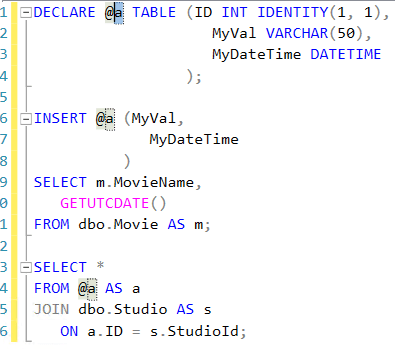 Yes, I can do a search and replace to try to find it and replace it within the code, but SQL Prompt offers an alternative that is both easier and, depending on if you want to review the code as you change it, faster. If I hit the Enter key, that gets committed to the code. However, if I hit the escape key, ESC, the changes are removed from script and it reverts back to what it was originally. 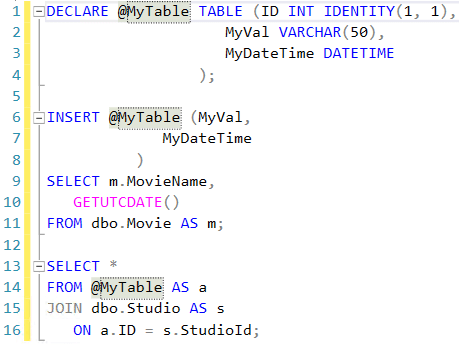 That’s it – a quick tip to help you make your code cleaner and more readable in a couple of clicks with SQL Prompt. 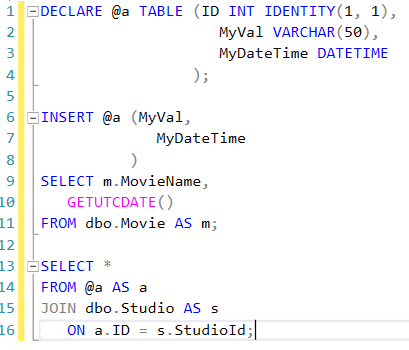 If you’re new to SQL Prompt check it out for yourself with a free 28-day trial and see how much more productive you can be writing code every day. Like this? 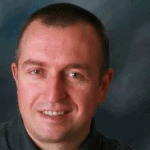 Share it with other SQL professionals using the social sharing buttons below – and don’t forget to give me a shoutout @GFritchey. Thanks for reading.